The Species Recovery project aims to increase community participation in the management and protection of important ecosystems and EPBC Act listed threatened species. We are doing this by providing landholders with skills, knowledge, management tools and investment opportunities. 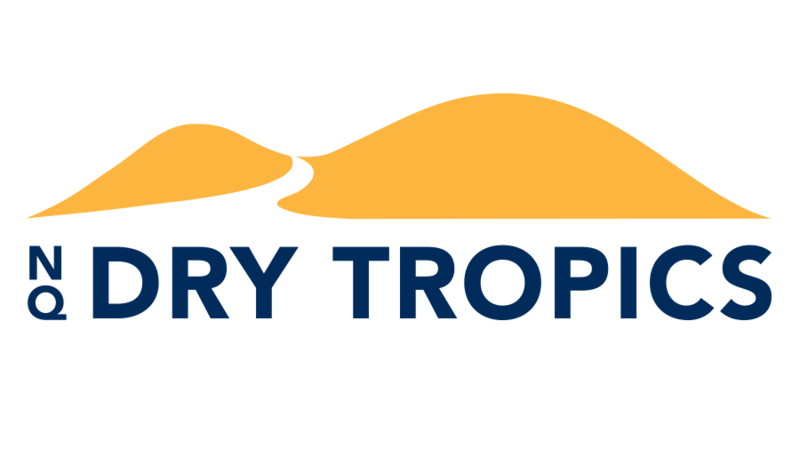 NQ Dry Tropics is currently working with the Australian Wildlife Conservancy on their Mt Zero/Taravale Sanctuary, 80km northwest of Townsville. This privately owned sanctuary covers an area of 60,308 ha and contains a variety of threatened, vulnerable and endangered flora and fauna species. These include the Northern Bettong (Bettongia tropica) and the Native Moth Orchid (Phalaenopsis rosenstromii). Project activities seek to identify, protect and enhance ecosystems that occur within the property, and investigate strategies to draw in resources for the improvement of wildlife habitat. Project staff have gained learnings from the highlights below which will support the development of additional demonstration projects in Collinsville and Charters Towers. Reduced the risk of extensive species loss from inappropriate fire regimes across 1,000 ha. Measured the improvement of the condition of flora and fauna communities across 50 ha.